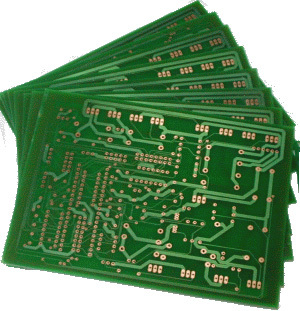 Resitors is one of the most common electronic components. It’s job is to limit the current in a circuit. The resistance is meassured in ohm and indicates how large the voltage drop over the resistor will be for a given current. When calculating resistors you use Ohms Law; U = R x I where U = voltage over the resistor, I = current through the resistor and R = the resistors resistance.